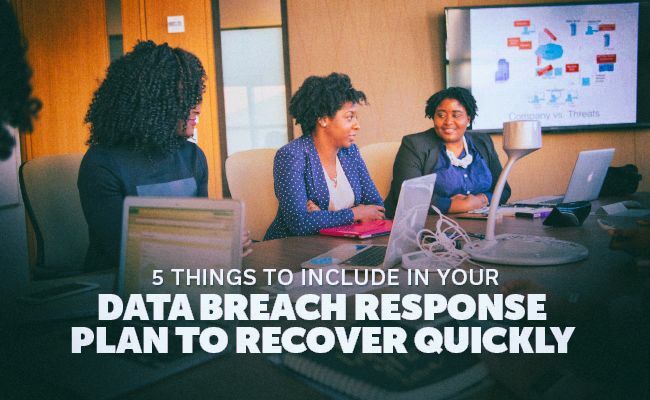 A data breach response plan is the tool you hope you'll never have to use as a small business owner. In the technology age which we're now living, your data is everything. It's money. Reputation. Security for the future. If that's compromised, you are compromised. In the following article, we'll discuss what any good data breach disaster plan requires. Let's begin! A data breach occurs when secure, private, and/or confidential details are compromised. This can happen by design or by accident. Either way, it's an impending disaster without a plan to address it. Data breaches are quite common. In fact, the chances are pretty solid that everyone reading this had their data stolen in the last year. Cyber attackers go for the information through email scams, phishing attacks, and other nefarious means. But even if you're never targeted, you should still be concerned. That's because employee negligence is the biggest contributor to a data breach. And that leads to the next part of what you'll need for an effective response plan. Any data breach response will require people who know what they're doing. 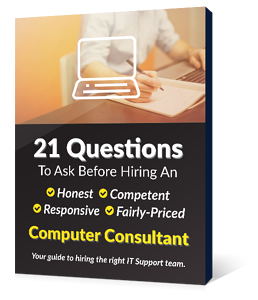 You need team members who are as good at diagnosing the problem as they are at repairing it. Get these people together. Make sure they are among your most-trusted, most capable employees. They are to be your incident commanders. Every effective plan will need more than knowledge. It will need action. But just what kind of action is important? Some people may be able to fill one or more of these positions. It really depends on the size of the breach and the capability of your team members. To truly get past a small business data breach, you must examine the "how" part of what happened. 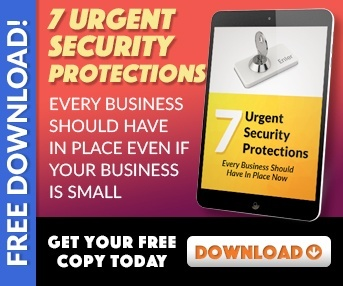 Only from understanding the "how" can you ensure that particular threat never occurs again. However, fixing one issue doesn't put you in the clear. Only the next section can help you there. The threats are always changing, and the only way to avoid them is to stay ahead of them. The only way to do that is through an ongoing education into technology and the ways it can be used against you. A data breach response plan may not prevent you from being compromised. But it will ensure you know what to do to respond to any threats that may arise. And by knowing what to do, you won't freeze in the face of the unexpected. For more tips on avoiding small business disaster, read more of the EITS Blog here.